If you were still wondering about the Edgestick. Here is a video showing you all about this amazing tool! 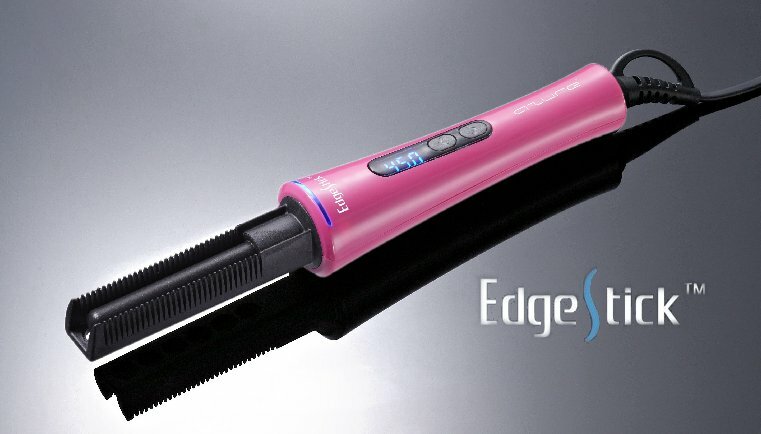 The video shows is of an Edgestick styling techniques tutorial. Giving more information on the great ways the Edgestick can be used. 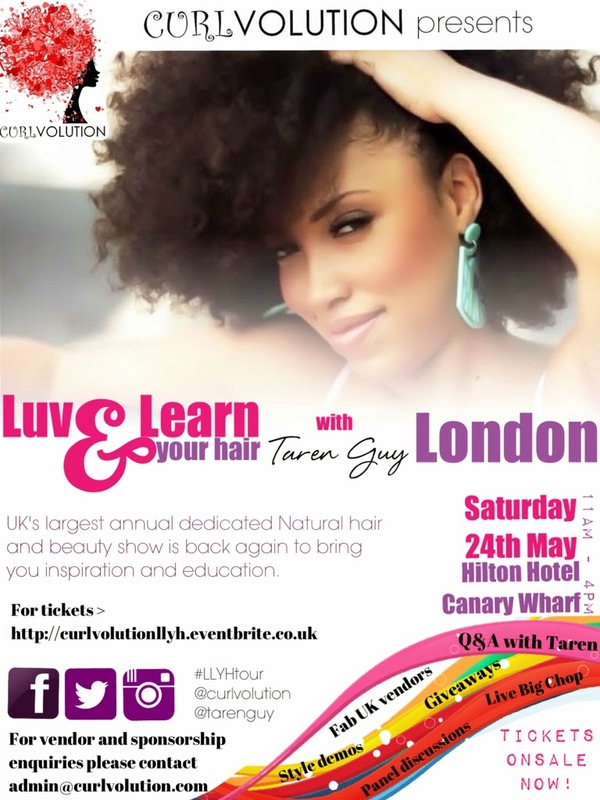 The biggest name in natural hair ‘Taren Guy’ is bringing her super successful 'Luv & Learn Your Hair' tour to the UK for the very first time. For many UK naturals, this lady was the inspiration behind the decision to go natural and she will be sharing her personal natural hair journey, trials, triumphs and taking all your questions! 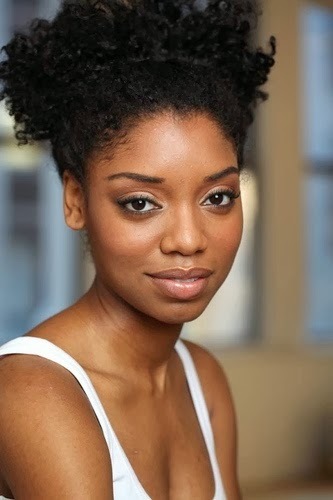 Taren will also host a panel session and meet with guests. Be inspired by a panel discussion session from style and beauty experts. 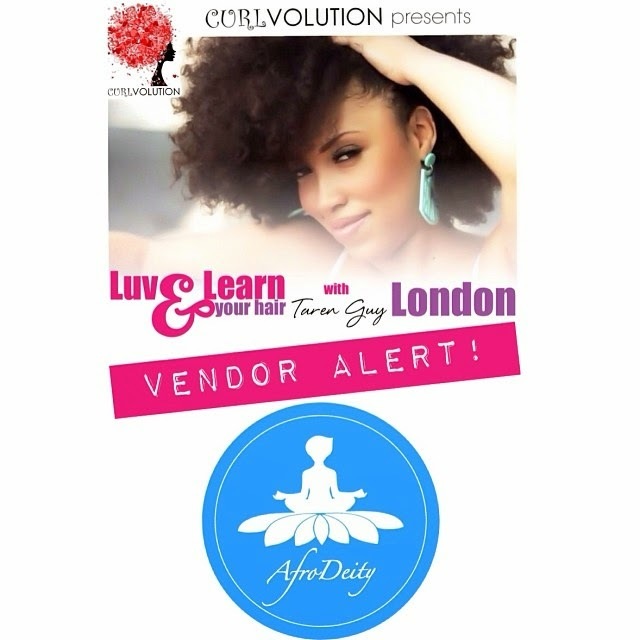 Panelists include one of UK's favourite beauty blogger Gina of 'Natural Belle' , Taren Guy and natural hair guru Felicia Leatherwood. 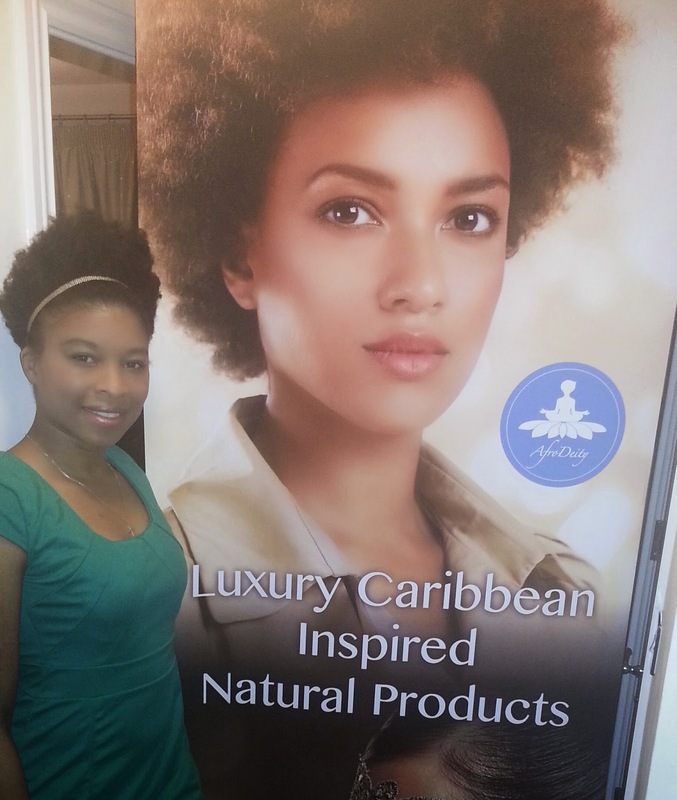 Join in the excitement that is already building around this years show and help us put UK Naturals on the map! 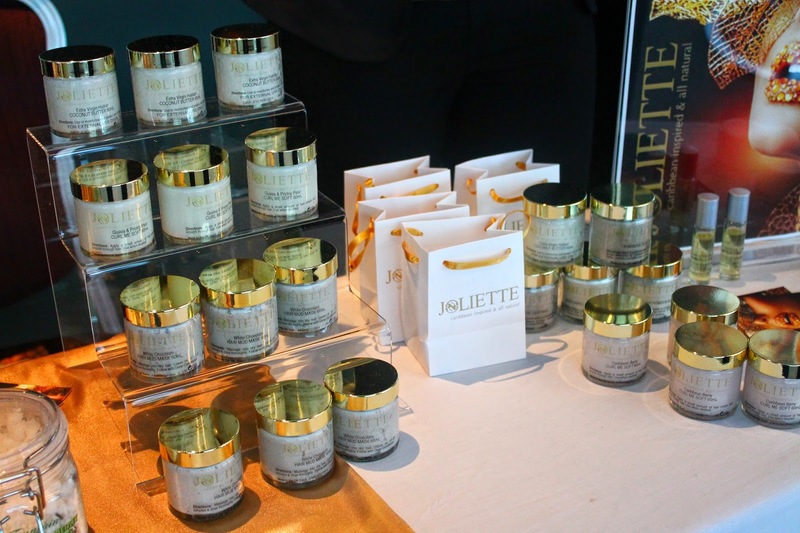 Come and meet AfroDeity and find out about our new Joliette range, formulated with a Caribbean theme. 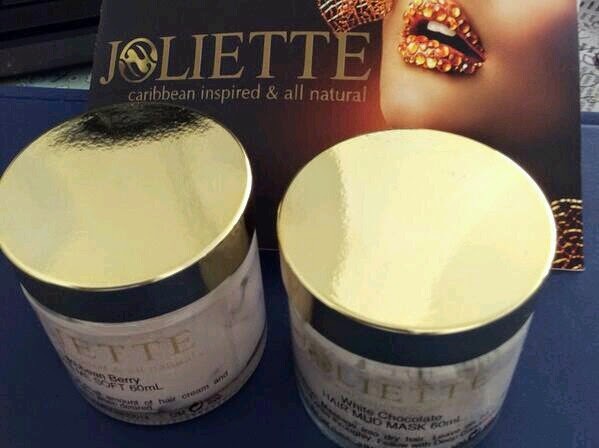 Joliette is AfroDeity's own brand of natural products for both hair and skin formulated with a Caribbean theme. 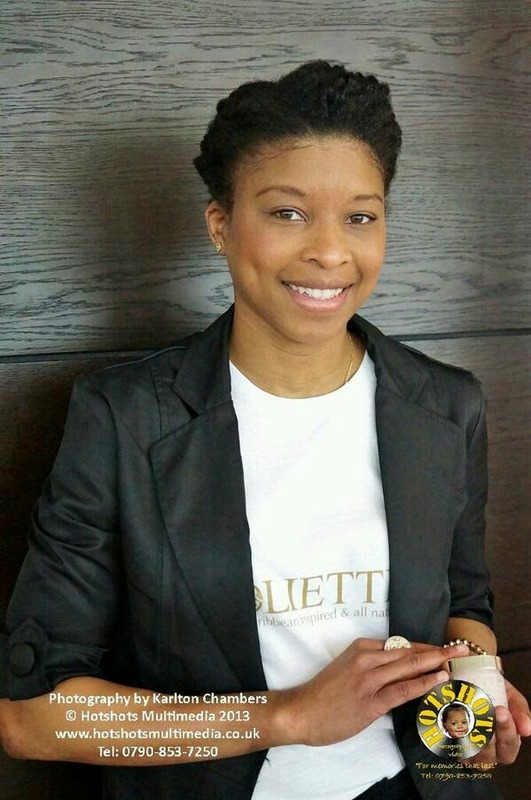 Our best seller the amazing Joliette Curl Me Soft is a light shea butter and aloe vera leave-in conditioner. There are 3 varieties: Guava & Prickly Pear, Mango & Papaya, and Caribbean Berry. 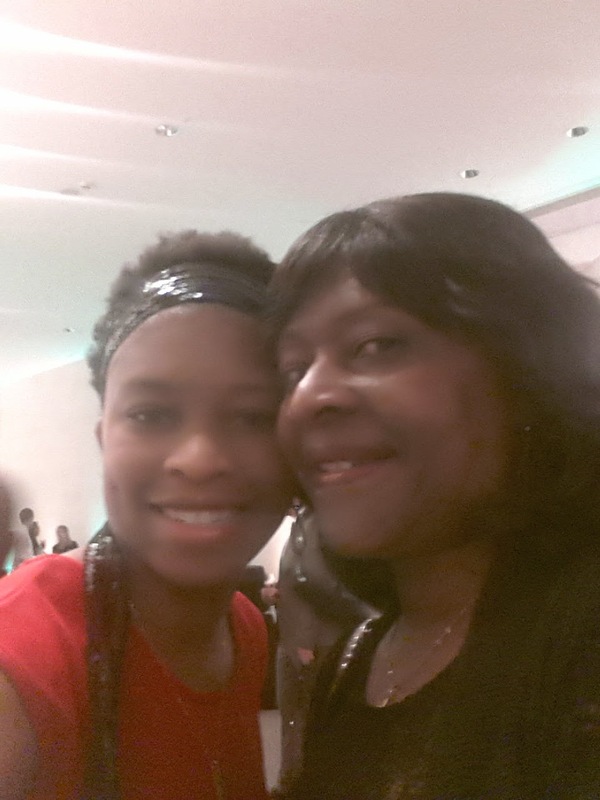 Why did AfroDeity create Joliette Curl Me Soft? Many people still believe that an oil can moisturise the hair but oils do not moisturise. They can seal moisture into the hair or act as humectants and draw moisture in but they do not actually moisturise the hair. Applying an oil to dry hair will not moisturise it. A build up of oil may even block moisture entering hair strands. 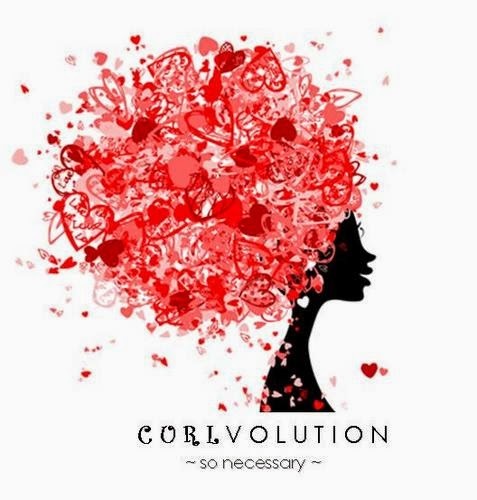 We created Curl Me Soft as a way to add much needed moisture to the hair. 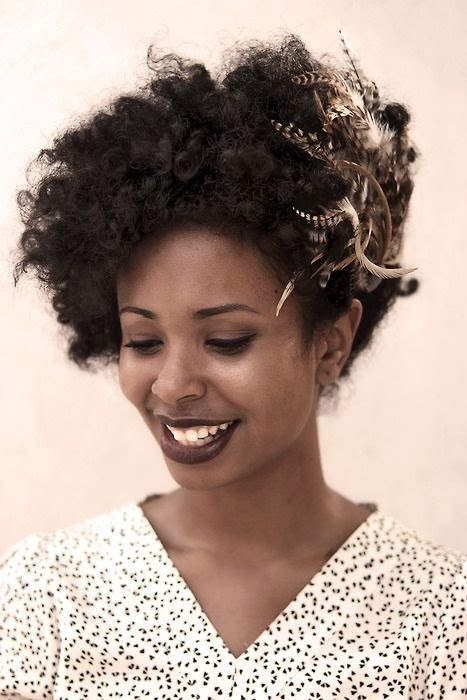 It is great for twist outs and doesn't weigh hair down, as it has a light formula. It contains all natural ingredients particularly fruit extracts. This product has a mild fruit fragrance from incorporating fruit extracts like pomegranate and cranberry, these particular fruits giving the product a beautiful pink colour. The ingredients include Aloe vera gel, Organic shea butter, Castor Oil, Green Tea extract, and fruit extracts inspired by the Caribbean. Last few days to get tickets! Its been ages since I did an update post. The last time was probably after my big chop, so I thought I would post an update of my hair journey over the past year since my big chop. It has been different. So after starting my blog and growing in my bald patch and growing my hair to just beyond arm pit length I decided to go natural. I updated then in my post embracing the big chop, and really just a whole new me. Someone asked me what 'being natural' meant to me and I have to say Freedom... Freedom to express myself. I have alway been shy and not the most confident person and after the big chop I felt free to let the real me out. I know everyone wont feel this way and I know it sounds all very cliche and cheesy but I really do feel this way. Everyone who knows me says I've really come out of my shell. 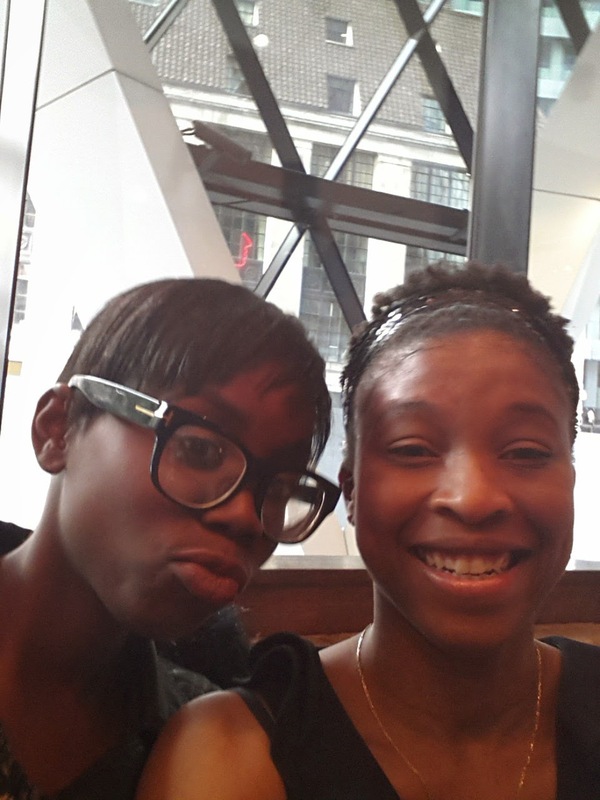 I learnt to love my teeny weeny afro and kept it like this right through the summer! Then October came around and I got that awkward stage where I really didn't know what to do with my hair. 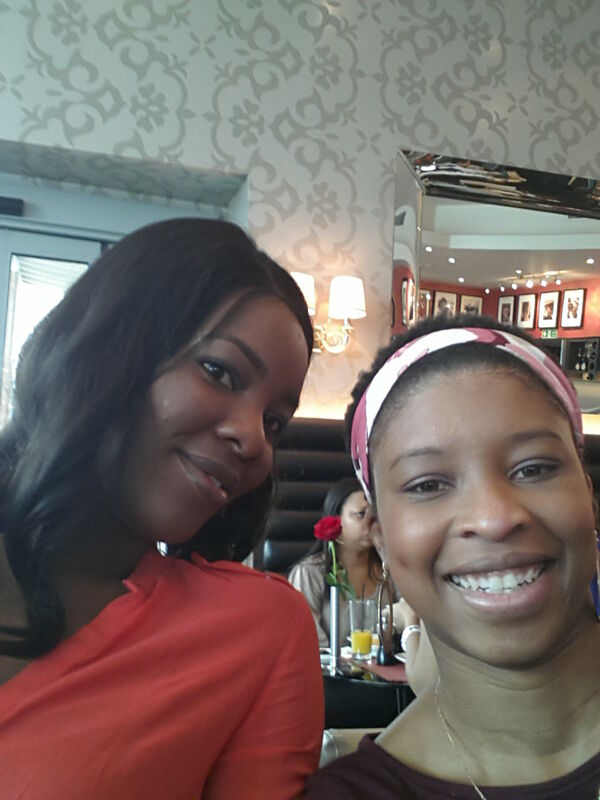 After a while I opted for a weave. This last about a month before I took it out and canerowed it and was at that point participating in the AfroDeity Castor Oil Challenge. 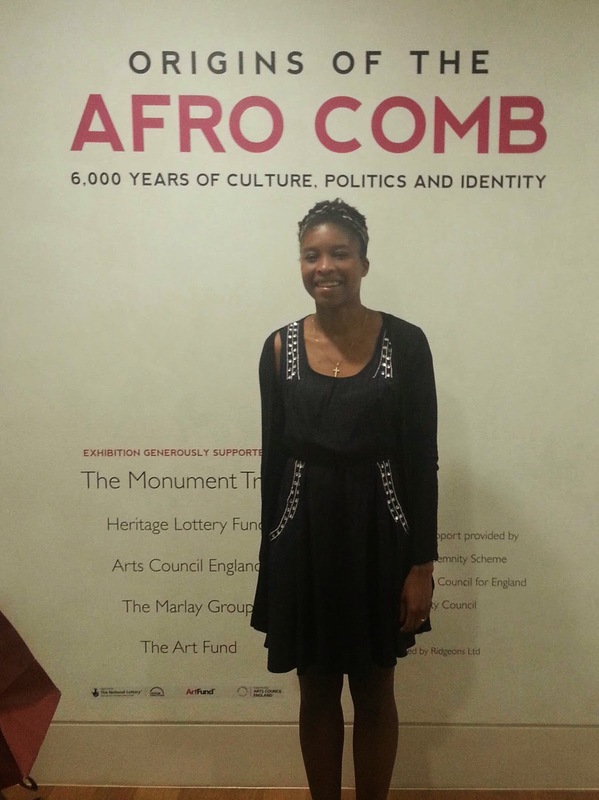 March 2014 - Loving My Hair now! My sister-in-law was asking me what the Jamaican National Dress looked like (I've forgotten how we got onto the topic, she had just gotten back from India). I always remeber vibrant reds and yellows and a plaid like design. 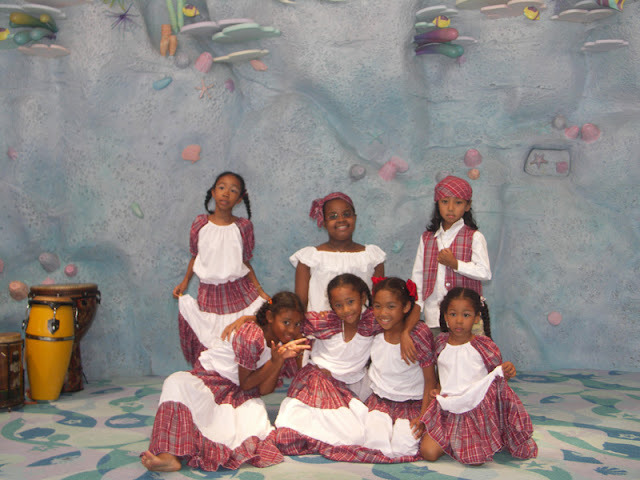 This red and white chequred costume is often called the Bandana costume a mixture of African Kente and Scottish tartan. There is also often dresses based on the Jamaican flag black for hardship, yellow for the sunshine and green for those beautiful green lands. 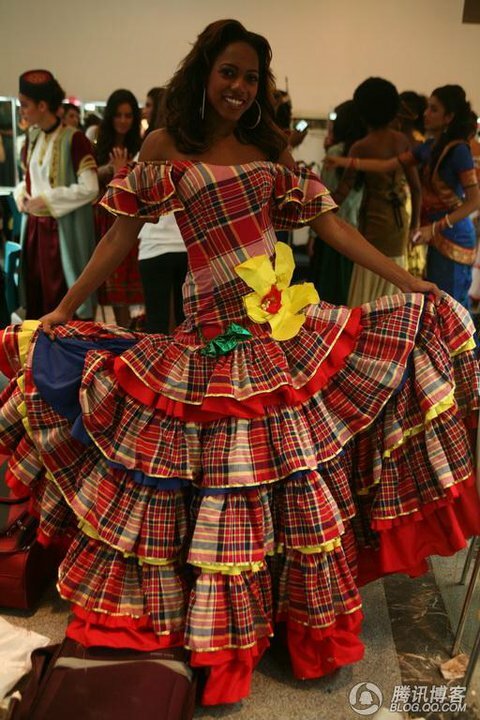 I did a quick search as you do and found the traditional ones, but also found these beautful costumes worn in the last four years by Miss Jamaica Universe they were so stunning I had to share them with you. Just stunning dont you think! As you know my kids have two different hair textures. One a bit more coily than the other. I probably am quite good at really looking after my little girl's hair but not paying too much attention to my son's hair. I was however able to find product I could use on both childrens hair. This product is perfect for my daughters hair and I have used it in mine too. Great texture and not too runny. What I love most about it is the smell, just gorgeous, like caramel. 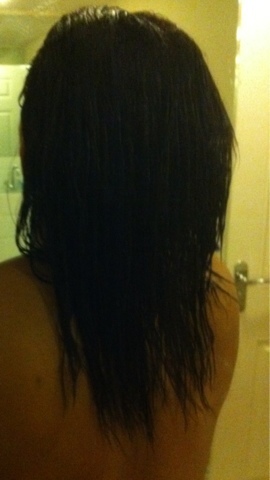 Its not greasy at all and my for my daugters fine hair this is perfect. 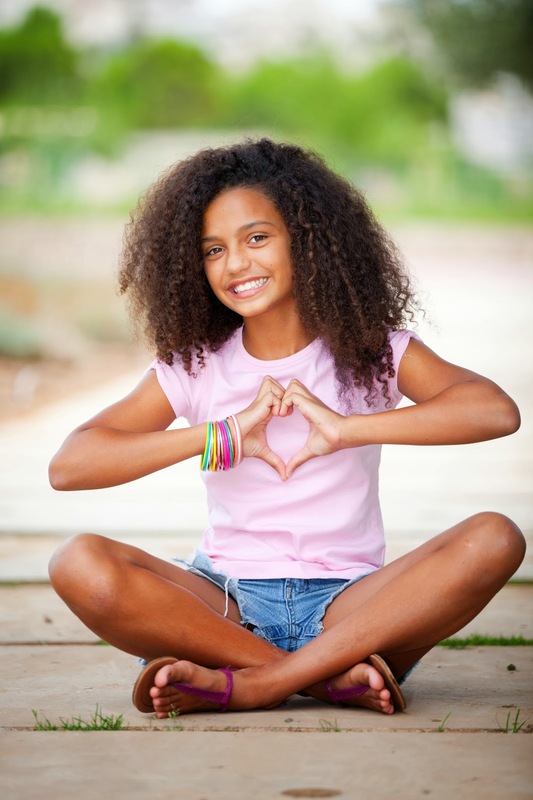 If you wanted to know more about how to style and take care of kids afro hair Click Here. I first mist her hair with Root2Tip ColliKinki Honey Rain Juice which is another favourite and then apply this leave in. Perfect Curls Every time. Another of my favourites, this is a great mist for hair when it needs refreshing and is a bit dry. I start all my daughters hair styles with this product. Another favorite of mine. Works for me and both children. Gives perfect curl defination on both of them and even for me too. My sis has started using it on her hair too and loves it. I bought quite a lot of this last year when the kids were swimming so haven't experimented much with any other shampoo and conditioner, but so far I can't fault them. The ingredient in the shampoo that keeps me with this set is the citric acid which is perfect for washing chlorine out of the childrens hair. I put shea butter on their hair usually Vintage from Hug My Hair before they go in the water to keep as much chlorine out of their strands as possible then I wash with the Mixed Chicks Shampoo and conditioner for kids. I look forward to trying California Baby kids swim shampoo too! An natural moisturiser that I use before the kids go swimming. 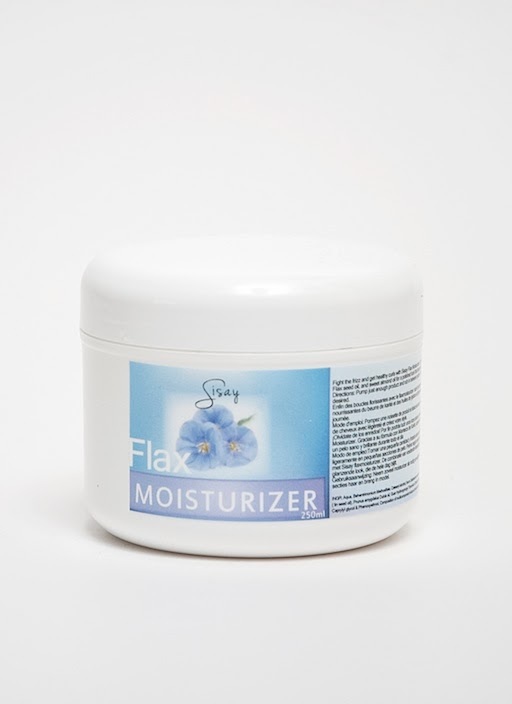 It is also packed with ingredients that promote growth, nourish the scalp and moisturise the hair. Ingredients: unrefined butyrosermum parkii (Shea Butter), cocos nucifera (Coconut) oil, prunus dulcis (Almond) oil, olea europaea (Olive) oil, persea gratissima (Avocado) oil, castor (Ricinus Communis) seed oil, vitis vinifera (Grape) seed oil, lavandula officinalis (Lavender) oil, rosmarinus officinalis (Rosemary) oil, salvia sclarea (Clary Sage) oil, mentha piperita (Peppermint) oil extract, vegetable glycerin and Love! 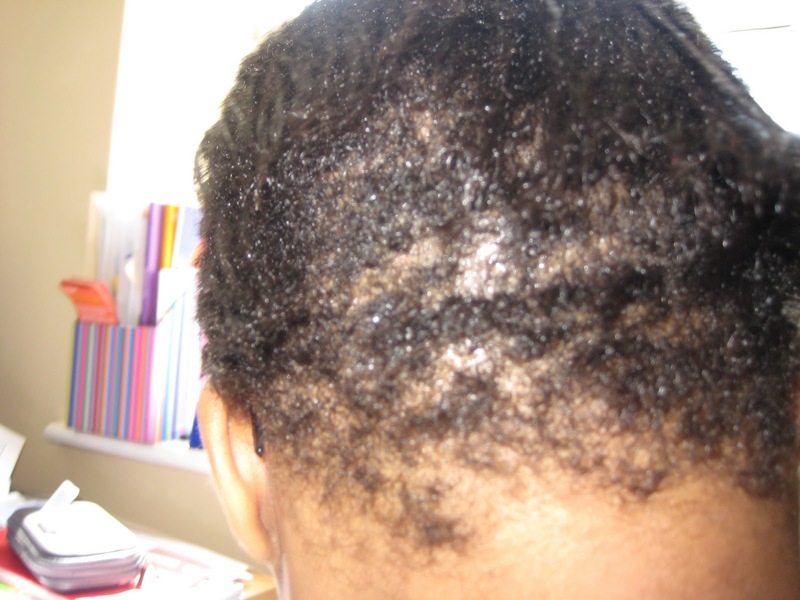 Also check out this article on dealing with lice in afro kids hair, how to rid their scalp of this pesky guest with natural oils and butters. 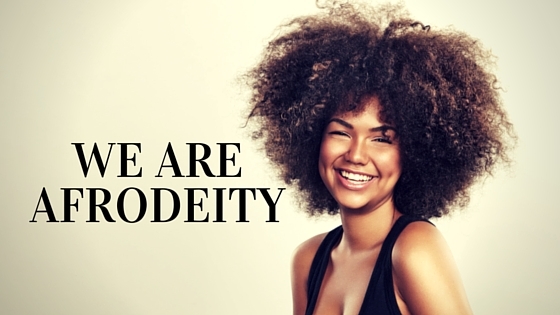 I have mentioned the AfroDeity Pinterest Boards before in other posts but did you know we had a board of just Hair Styels! Looking for inspiration or just bored of your current cut and colour, come and see whats new on Pinterest. 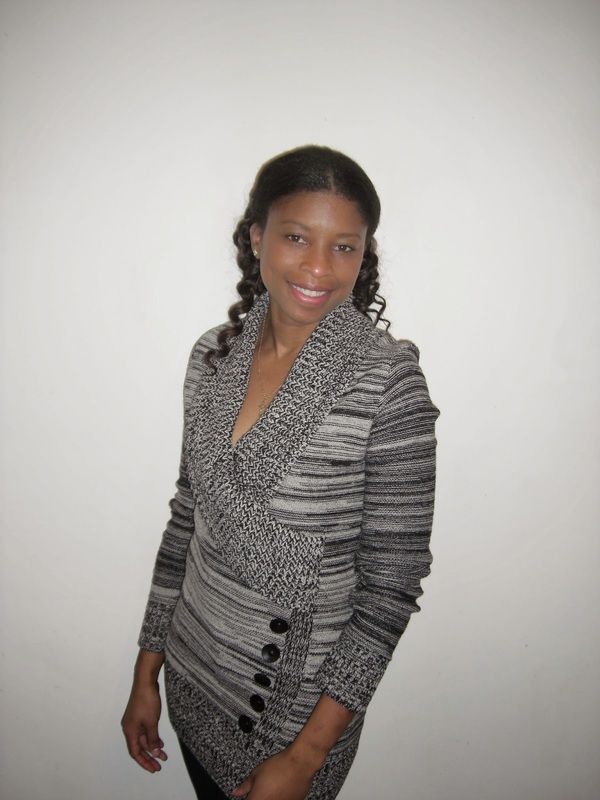 There is something for everyone, whether you have long or short natural curls, 2c or 4z hair. 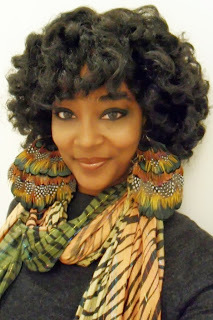 I love to rock a scarf and have been inspired to dabble in colour from these great images.